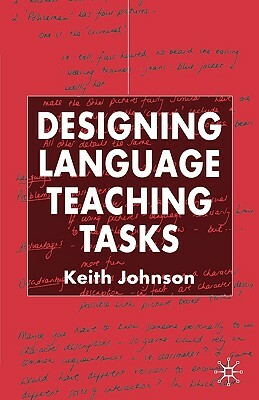 Designing Language Teaching Tasks provides a research-based account of how experienced teachers and task designers prepare activities for use in the language classroom. It gives detailed information on the procedures which designers follow. The book is a description of research and will therefore interest applied linguists and students in the field. It is written in a clear and comprehensible way, and should appeal to all those who want to learn to write good language teaching materials.